Now it’s Taz427’s turn to be “On Assignment”. In fact he actually is and is somewhere in Brazil. He may actually try and get into the show but no one is holding their breath. Be safe Chad! Anywho, tonight’s episode deals with the geocaches we love to hate – our Nemisis Caches. 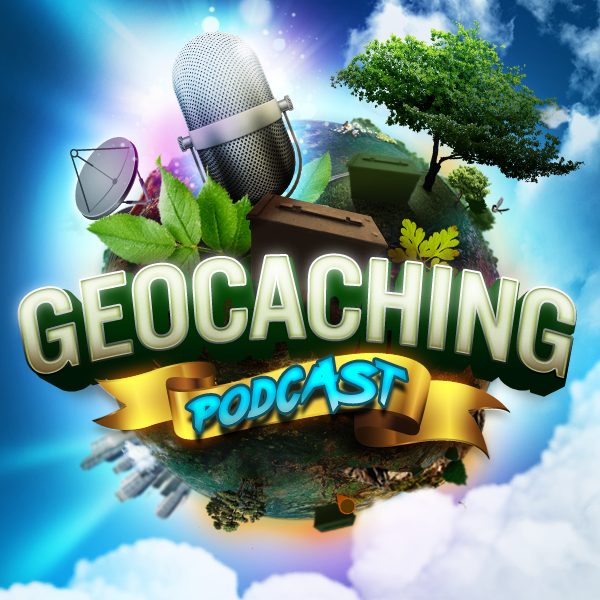 The gang discusses the geocaches they found the most frustrating and the ones they put out to drive other geocachers crazy. Great discussion all way round.